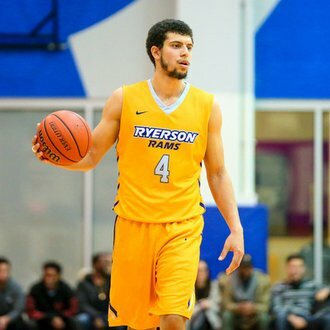 Manny Diressa of the Ryerson Rams is the U SPORTS Male Athlete of the Month for January 2018. Diressa, a 6-foot-4 fifth-year guard from Toronto, Ont., had an exceptional January averaging 29.8 points, 6.9 rebounds, and 3.8 assists per game, highlighted by an offensive explosion on Jan. 17 vs York when he posted a career high 50 points and 15 rebounds in an 83-70 win. 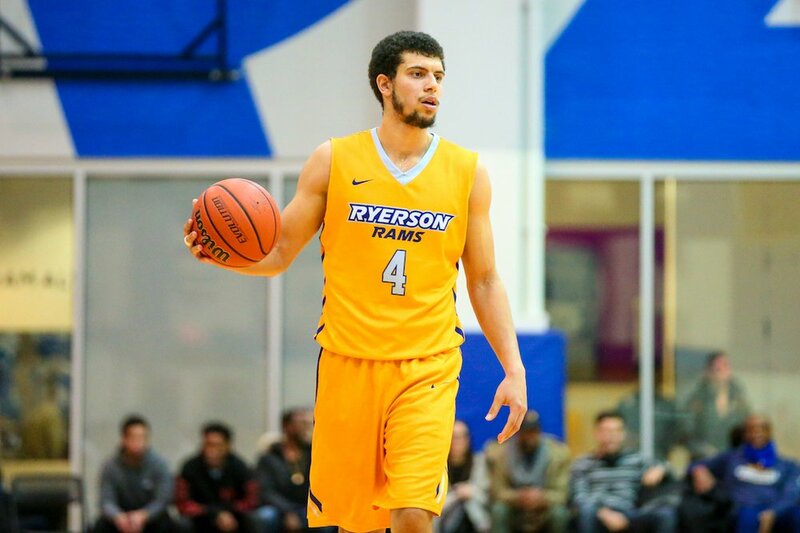 The veteran guard also recorded 41 points in a tight 95-92 Rams win over Ottawa. Last summer, Diressa was chosen to represent Canada in the 2017 FIBA AmeriCup basketball tournament.